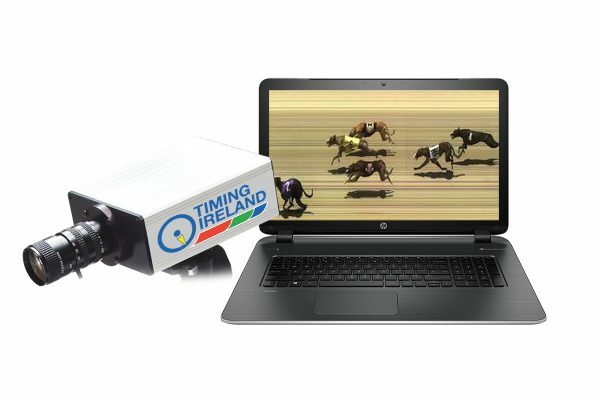 Greyhound Photo Finish System for greyhound tracks & stadiums. Capture hi-res images of the dogs as they cross the finish line. Records times of the dogs with timing software, included with the camera. 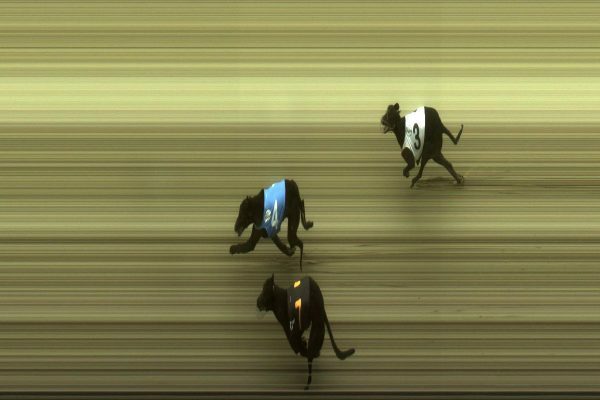 Greyhound Photo Finish System is accurate to 1/1000th of a second. Greyhound Photo Finish System software creates a line scan image. This is comprised of a series of incredibly thin individual pictures of the finish line, placed one after another. Professional Photo Finish Camera System. Timing Software Measures Each Dogs Finish Time. Accurate to 1/1000th of a second. Produce Certified Results with Image. Automatically Sorts First to Last Place. Can be Integrated with Various Timing Accessories. Includes 2 Years Parts & Labour Guarantee.